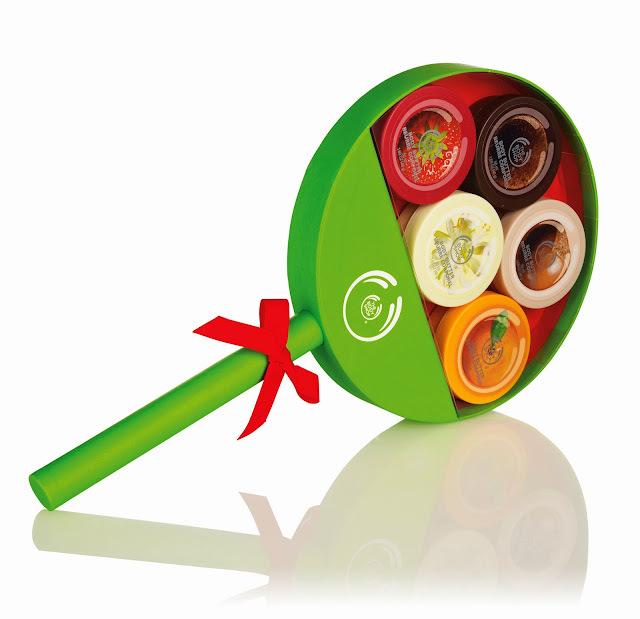 This festive season, discover the joy of giving with The Body Shop. Enjoy the thrill of finding the perfect pampering presents for all your loved ones. Relish the joy of knowing your great-value gifts are worth every penny. And take comfort and joy in knowing your purchases will spread hope and happiness around the world thanks to The Body Shop unique Community Fair Trade programme. All gifts from The Body Shop® are special & help to spread joy far and wide.Because most gifts contain at least one Community Fair Trade ingredient, your purchases will help light up the lives of thousands of people in marginalised communities around the world. From Ghana to Peru and Nicaragua to India, farmers, producers and their families will be celebrating with you this season. From small value packs to great-value luxury sets, The Body Shop® stores are brimming with gorgeous gift ideas to suit everyone’s budget. So it’s easy to show how much you care by perfectly matching the gift to the recipient. For an extra -thoughtful, tailor-made touch, you can even hand make a unique gift by filling a basket with your choice of goodies - after all, you know your loved ones best and having it gift-wrapped to perfection by The Body Shop® in-store experts. 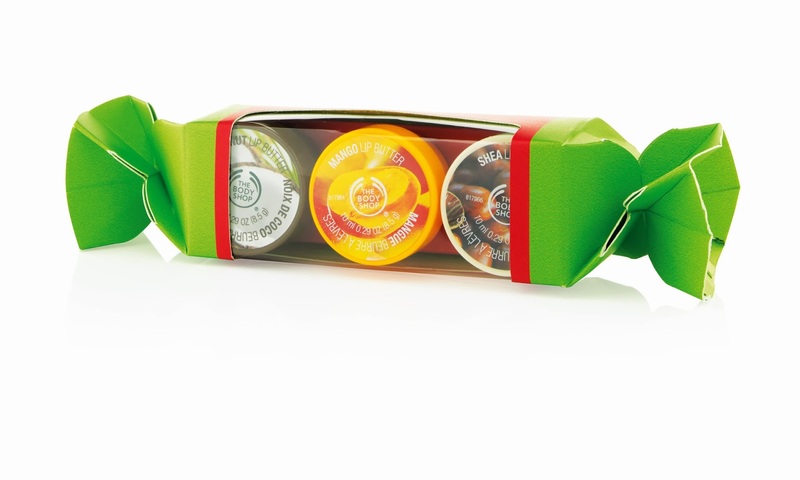 At this special time of year, it’s good to know that giving a present from The Body Shop helps to spread joy far and wide.The Body Shop offers gifts for your family, friends, boss, colleagues, teacher and yourself. So, this Diwali, you could pick the right gift for your loved ones from the exuberant range of gifting options available at the Body Shop. The range starts from 1095. If you would like to create a bespoke gift, but are not certain where to start, we can help. We have a selection of gift ‘menus’, which offer the key must-haves from our most popular product categories. Two examples are shown below. Whether you decide to select your own gifts or let us make the selection for you, you and your recipient will be spoiled for choice. There’s nothing more special than receiving a gift that’s been carefully chosen and beautifully packaged just for you, so spoil the favorite people in your life with a Diwali gift that’s as unique as they are. Come in-store, pick a bag, box or basket, fill it with their favorite things and we’ll turn it into a beautifully wrapped gift. Or just pick up a gift bag for an easy instant wrap. You choose. We Make. They Love. If you prefer to give a pre-made gift, there are options to suit all budgets. Surprise family and friends with pampering treats from The Body Shop. We have something for everyone, so make their day with our great gift ideas. It’s never been easier to give a bespoke, ultra -thoughtful gift. At The Body Shop, we believe true beauty comes from the heart. For us, beauty is much more than a pretty face. It’s about feeling good and doing good, too. e make our products with love and care. We source some of the finest raw ingredients from the four corners of the globe. We harness the skills of artisan farmers and add our expertise to create effective products that are wonderful to use. Radha, I've checked most of these at TBS counters, in fact I gave the chocolate hamper to my sister for her birthday! I didn't see the black kit though, the one which has makeup. We probably should gift one of these to ourselves also!! LOL I love TBS stuff! Nice and attractive packages and definitely buying any of it is a great way of giving to the society. Let me see if we have the same over here. These are great to give out as gift. Iam just loving the packaging! the colour is so refreshing and the packaging is indeed beautiful. I am not a big fan of Body Shop though, find their products too harsh and full of perfume.